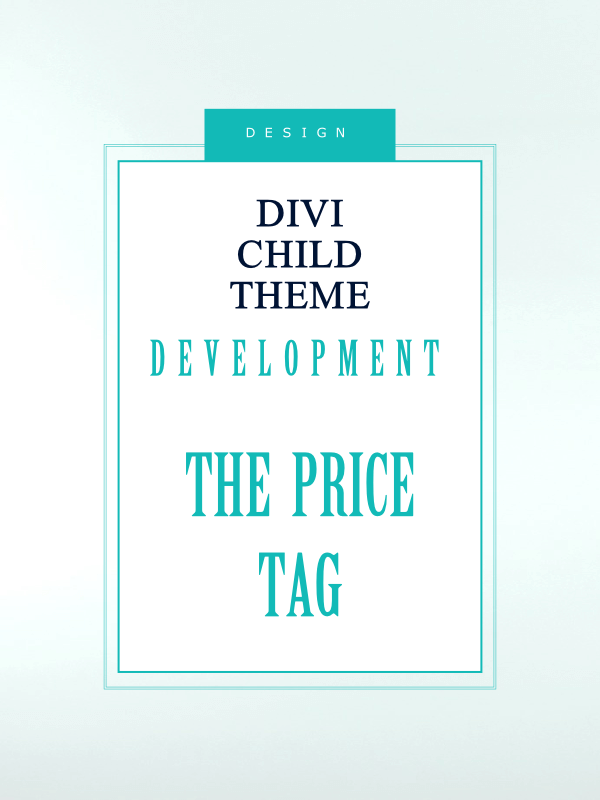 How do Divi child theme developers arrive at the price tag on a website theme? I saw this question posted in one of the Facebook groups I follow today. The person asking the question could not fathom the price tag that another Divi child theme developer had applied to his product. Personally, I thought the price tag was fair, but again I am a website designer and a child theme developer – I have earned my stripes to fully understand how a website is put together. First of all, theme development is hard work. It can take an extraordinary amount of time to produce a child theme that is coded to industry standards. The look of the website is important, but what goes on behind the scenes is what can make or break a website in terms of search engine ranking, website speed, functionality and the end user experience. I use the Divi theme as my theme development framework. I use this theme, as it is built on rock solid coding and has earned a reputation in the design circles as one of the leading themes available. As a cybernerd who is fascinated with all things digital, I am now also stepping into child theme development with the Genesis theme, another exceptional framework. I am always learning. The internet changes daily. There are parent theme updates, WordPress updates, plugin updates and therefore child themes that have been developed that need to be upgraded, along side the learning curve as to the new functionality of the mentioned updates. It all starts off with an idea. I see the end presentation of the idea in digital form. So you can see, the cycle of action is a lengthy one and each individual action has to be correct. It assists the user to easily achieve the end product that they would have seen on the demo. A child theme is a custom designed website. When you buy a child theme, you are not only buying years of expertise, but you are buying a fully functional custom website – one, that if you follow the instructions on the documentation carefully, you will have the ‘look’ of what you imagined for your digital representation of your business on the web. Child themes save you time and money. A website designer can cost you thousands, a child theme with a little effort can obviously reduce that cost. A child theme saves you time in terms of not having to convey your ideas to a web designer, which you then have to review and request any changes you may want. Child theme developers are often very quick to respond to any support questions you may have, but in many cases on purchase of your child theme, you are up and running very quickly as the documentation has been well thought out and planned. I see many people buying the Divi theme and calling themselves web designers, producing websites that are extremely similar to the layout options offered on the parent theme purchase and charging a small fortune for this service. Anybody can install a theme and call themselves a web designer, but you pay for what you get. 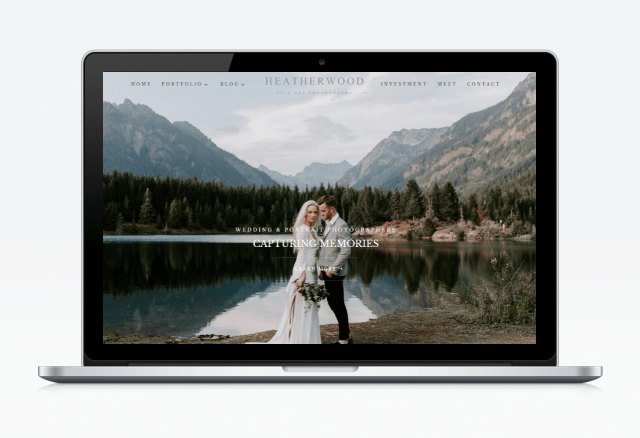 By all means, if this is what you want, then who am I to say you shouldn’t, but if you are looking for a quick solution that gives you less hassle, saves you time, money and headaches and you can actually see what your sleek new website will look like, then I would say go for a child theme. Child themes are actually worth their weight in gold.